I am doing a little bit of researching and I need you help. There are 2 versions of the CA18DET flywheel. One from '88, September — '89, April with P/N 12310-36F00 (should be thinner). One from '89, April — with P/N 12310-35F00 (should be thicker). The difference is the thickness of the mounting flange. It would be very helpful, if some people, who have a flywheel in there garage, would measure that thickness with calipers and post the dimensions here. If you have a precise scale, you could measure the weight as well. There should be a weight difference as well. That would be truly awesome ! 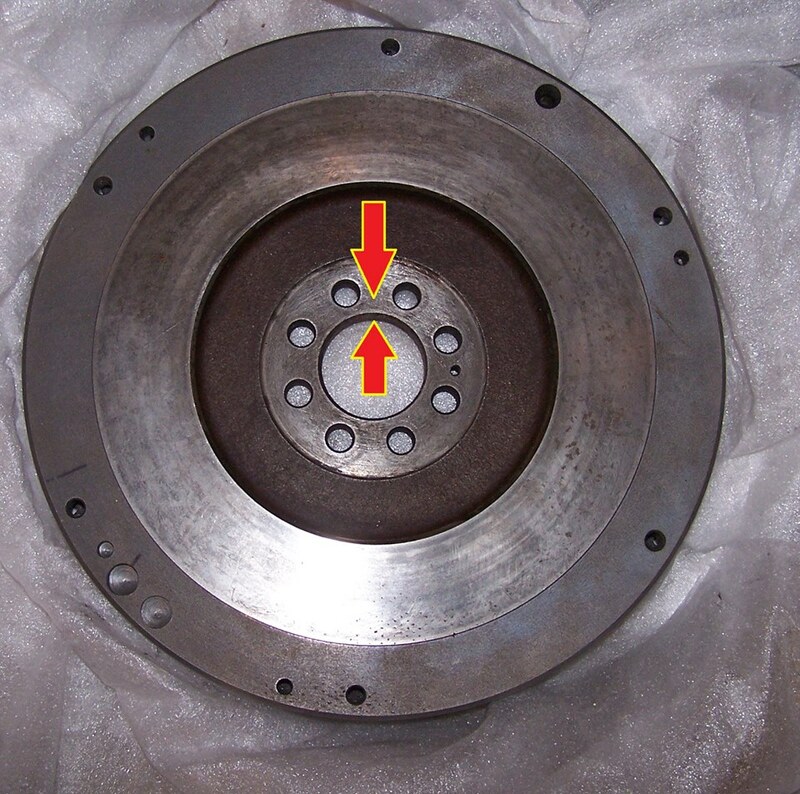 Depending on the thickness of the flywheel, it is necessary to choose the correct bolts. The thread is both the same, M10x1.0mm. '88, September — '89, April manual gearbox P/N 12315-55M00 should be around 25mm (under head length). '89, April — manual gearbox P/N 12315-D4000 should be around 30mm (under head length). p.s. please do not link onto another thread, there is to much wrong information out there. If you have a flywheel, please measure and let us know the measurement. The weight would be interesting as well. I have flywheels, but I have no idea the dates on them. Does that matter? Nevermind, I guess I don't have any flywheel. Not any stock ones anyway.